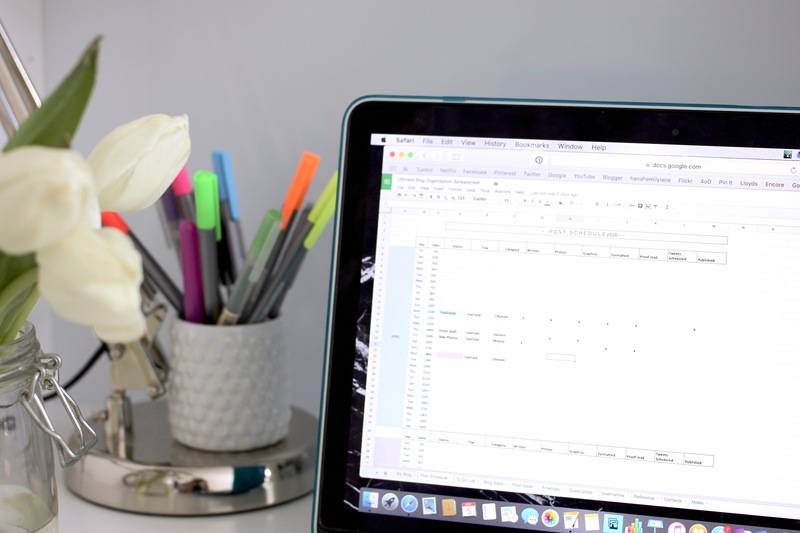 As a follow up to this post on tips for keeping your blog organised, and as a few of you asked whether I could share my spreadsheet, I decided to make a template for you to download and customise. So, thank you you lovely people who asked, you inspired today's post! 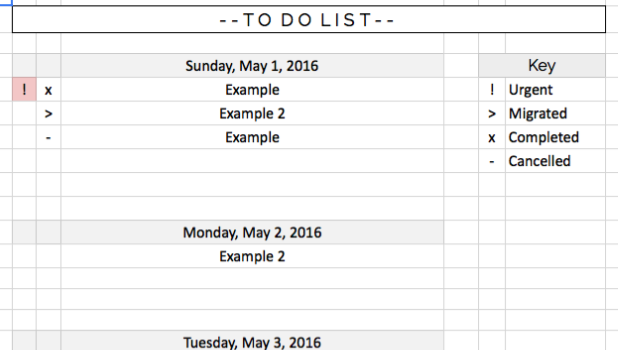 I made my spreadsheet into a template, and then added even more tabs and tided it up too. 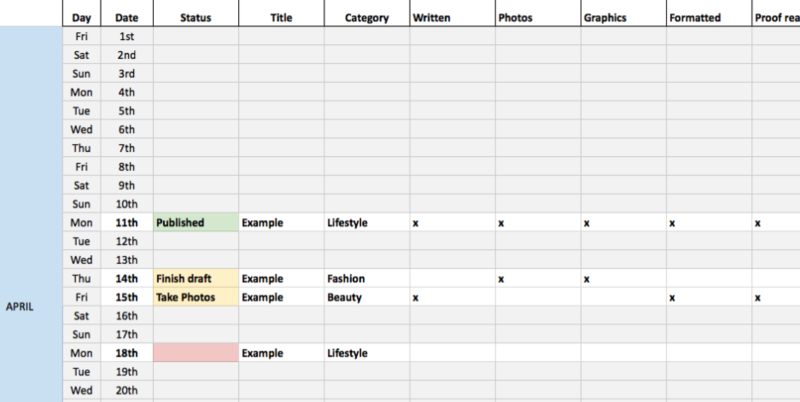 The spreadsheet is totally flexible, feel free to change it up so you can use it in a way that suits you! Change the colours, add sheets, delete sheets, change it up so it works for you! Let me know how you get on using it!